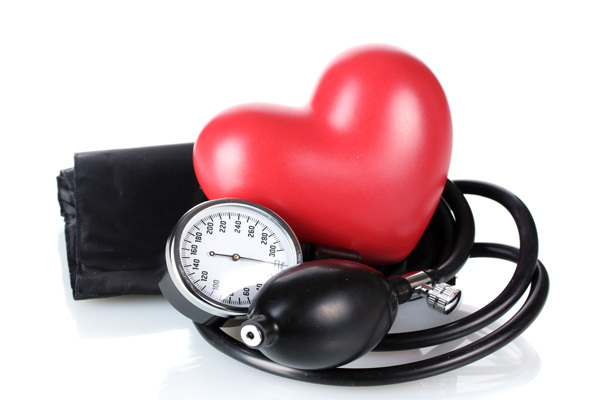 High blood pressure is a common problem among a lot of people, especially those who age 40 old above. It can’t be denied that there are medications for lowering your blood pressure. However, this cure which mostly used drug as the main component, not completely cure your problem, but they only help controlling it. It also can give side effect to your health. Because of that, here come the alternative tips which you can apply to make your life healthier. Fill your plate with a lot of fruits and vegetables. Start by taking green leafy vegetables like spinach, broccoli, cabbage etc. Don’t forget also fruits like watermelon, bananas, orange and lemon in your diet. These vegetables and fruits contain high concentration of potassium in them. Thus, helping you to control the level of blood pressure. One of the most important things to do is cut down your richer-fat (more than 20% of the total fat is considered high) menu and a dairy products. Switch to low-fairy items like milk, cheese, yoghurt and low fat cheese. Your diet must contain high protein and low in fat. Replace your read meat with protein-rich items like chicken, fish and eggs. Eat foods that are high in soluble fiber and whole grain is of the examples you can choose. You also can eat, oat, bran, split peas, lentils, beans and brown rice. Try to avoid processed foods as you can. Switch to healthy oil like olive oil and see the difference after a month. Olive oil helps reducing high blood pressure. Also, consume low-fat margarine as this food contains omega 3 fatty acids. Omega 3 fatty acids help in maintaining your blood pressure. Avoid the intake of sugar and alcohol, especially alcohol. For sugar, you can take it in natural foods like watermelon and bananas. Also avoid taking carbonated beverages and foods contain high concentration of trans-fat. This type of foods can raise your blood pressure as well as damage your blood vessels. Avoid foods that are high in sodium and salty in nature. Here the list of sodium-rich food you can avoid : Click Here. You should monitor your daily intake of sodium and do not exceed 1500mg. Find certain herbs that can help you to lower the blood pressure level. If you concerned so much with your unstable blood pressure. Please change your eating style first. Try to switch with the alternatives tips above and see the results in just one month. A part of diet, you are advised to change your lifestyle. Do some exercise and get proper rest for a better level of blood pressure.